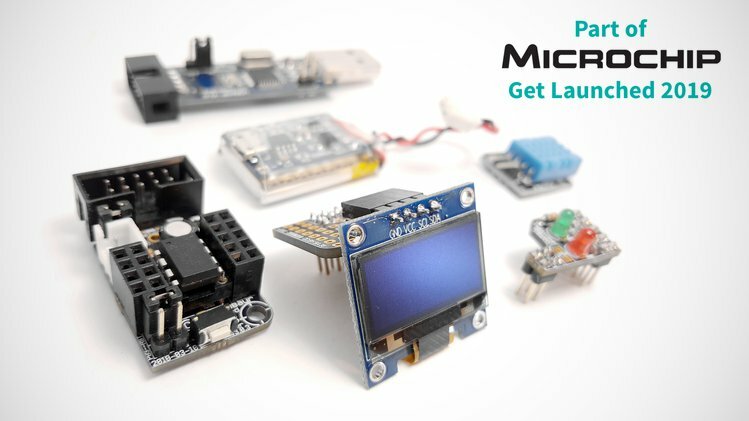 An educational platform and set of tools that focus on programming, robotics, and electronics. We apply modern learning methods in an effort to present science and technology in an interesting and entertaining way. Tinusaur is a mixture of software and hardware: first, you assemble your hardware yourself by soldering your board; then you learn how to program it using puzzle-like blocks; finally, you learn how to write C code.